It is our belief that the best way to prepare for the future is to capitalize on the opportunities of the present. 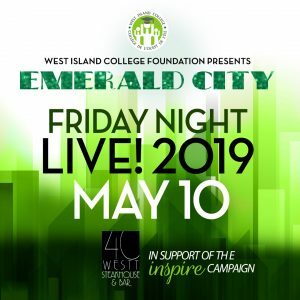 With this in mind, West Island College offers an enriched curriculum to all its students during their years in high school. Time is provided during the school day for students to commit themselves to community service, to develop “career opportunities” through guest lectures, job placement opportunities and individual research, and to participate in structured explorations of cultural, academic or personal interests. 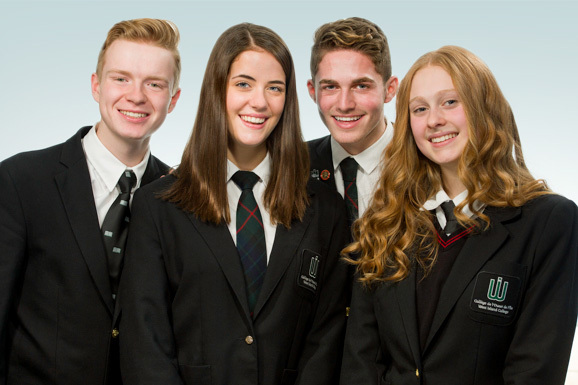 A further evidence of the College’s commitment to preparing students for post secondary studies, courses in the Senior School are taught in a semestered timetable similar to college programs.